What’s most exciting about boutique hotels in Chiang Mai is the great variety on offer with a mix of stunning interior designs and highly personalized service. Boutique hotels can range from modern and contemporary to homely or even quirky. Many of the rooms and suites in boutique hotels are individually decorated, often in a themed style. With such a range of accommodations available there is usually one that is the perfect fit for every type of traveler. 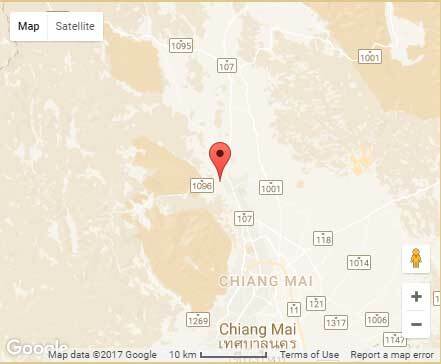 You will find boutique hotels in Chiang Mai located throughout the city and surrounding countryside. Some are located in lively city neighborhoods but others are in high-end resorts that are tucked away from the crowds and a refuge from the hustle and bustle of city life. 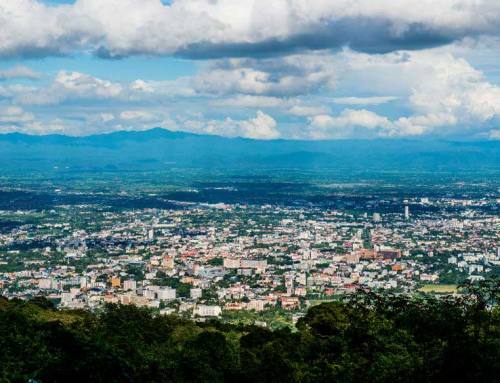 These luxurious hotels, with their attention to detail and design, will help you to experience the authentic culture, flavor, heritage, and art of Chiang Mai and Northern Thailand. When you stay at a boutique hotel you can expect your entire guest experience to be built around local art, designs, and culture. 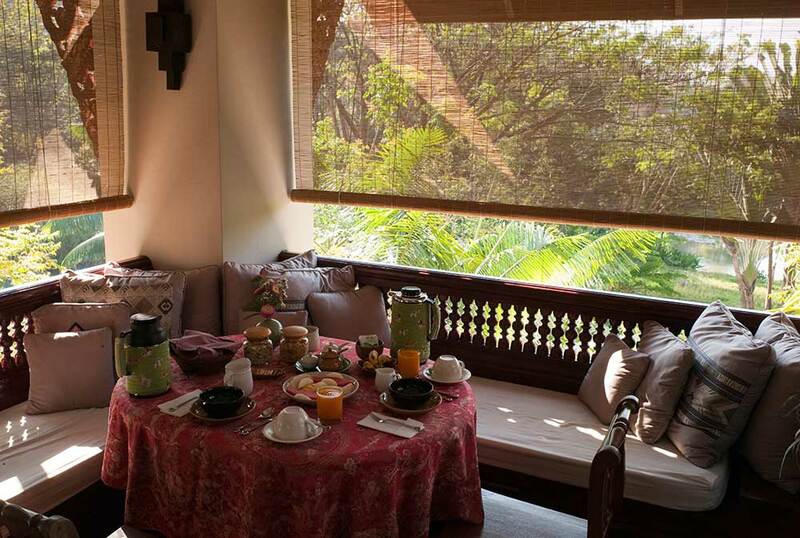 Another thing that sets boutique hotels in Chiang Mai apart from typical hotels is their highly personalized service. You can expect luxury amenities and many include a spa offering a range of services with a high level of personal attention. If you are looking for boutique hotels that provide the most relaxing environments you will need to look for ones that are located a short distance from the city. 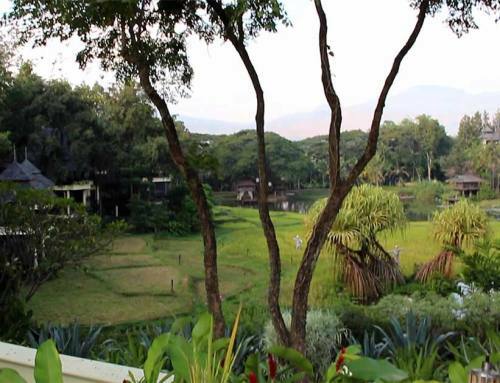 One such is located in one of the most exceptional and exquisitely landscaped resorts in Chiang Mai if not Thailand. 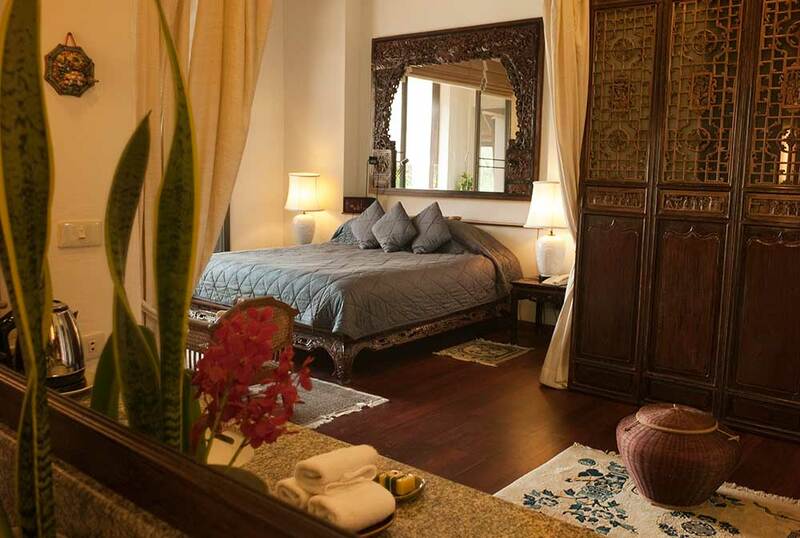 Lana Thai Villa is one of the best boutique hotels in the Chiang Mai area and offers beautifully appointed and individual suites offering the highest levels of comfort. They feature ‘Salas’, large balconies, set up high with extraordinary and extensive views across the resort to the mountains beyond. The suites are offered in a beautiful villa and you will enjoy all the 5 star facilities associated with the finest hotels including a 24-hour front desk service, daily housekeeping, and 24-hour room service. 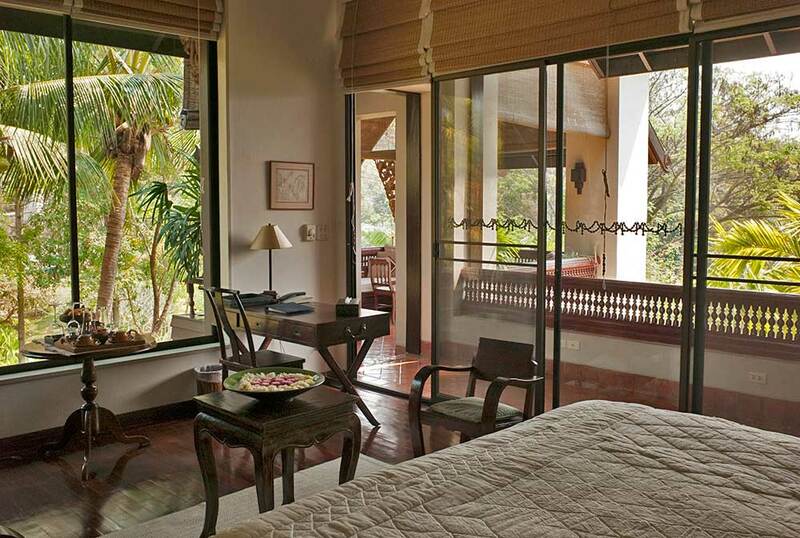 You will even have the attentions of your own private butler and housekeeper in residence. The staff will help familiarize you with all aspects of the resort’s many facilities and also assist you with making any other arrangements such as tours, golf and shopping excursions. 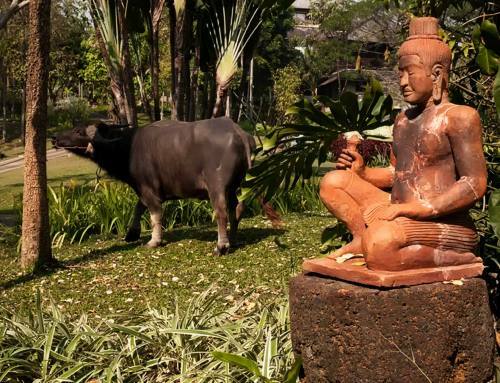 They will ensure that you get the most from your stay in Chiang Mai. This is a small, delightfully appointed boutique hotel that has independent but adjacent suites. They provide the perfect solution if you are traveling with your family or a group of friends.